Download our first game for FREE : Scoop Up ! Don't forget to rate us up. 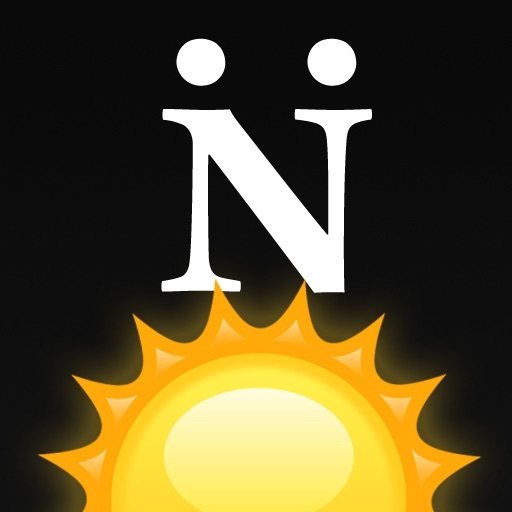 Use the Sun or the Moon to find North. 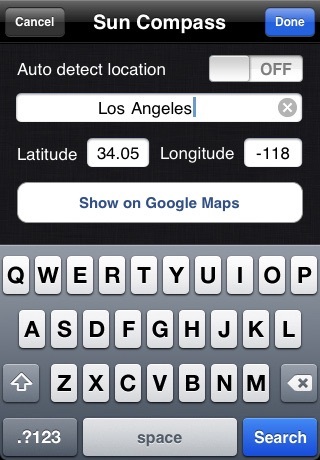 Use GoogleMaps to find your location and where you need to go, then use Sun Compass to find out which way to actually start walking. 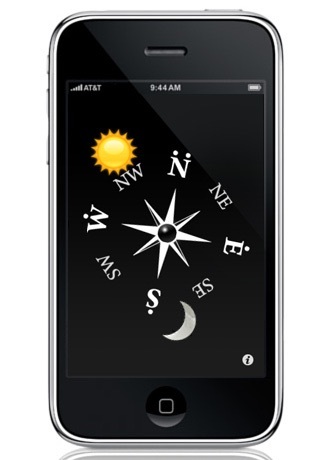 WARNING: This app will not automagically find North, but it will help you find it. 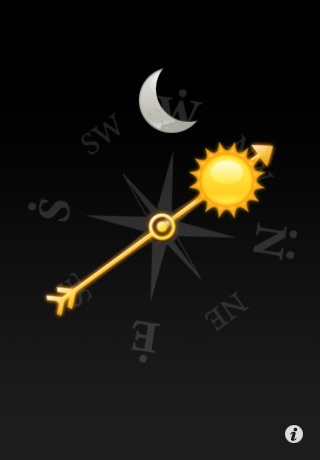 You must see the sun or the moon to be able to find North with this App. Please check out the website for more info.